There are two kinds of Super Bowl party attendees: people who actually watch the game and people who are just there for the food (raise your hand if you’re the latter). 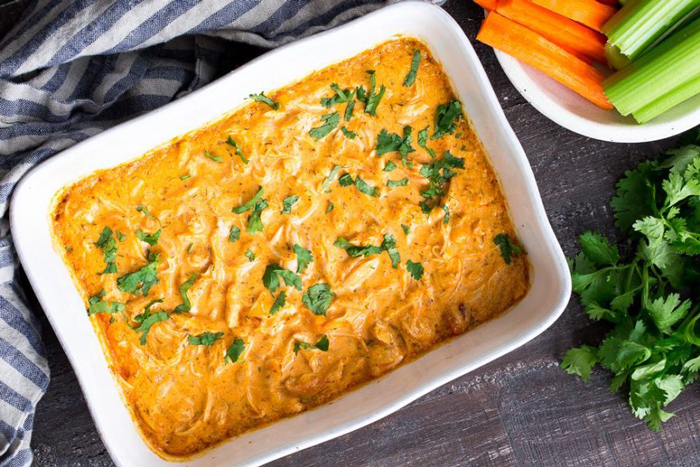 And no Super Bowl spread is complete without a few crowd-pleasing dips. 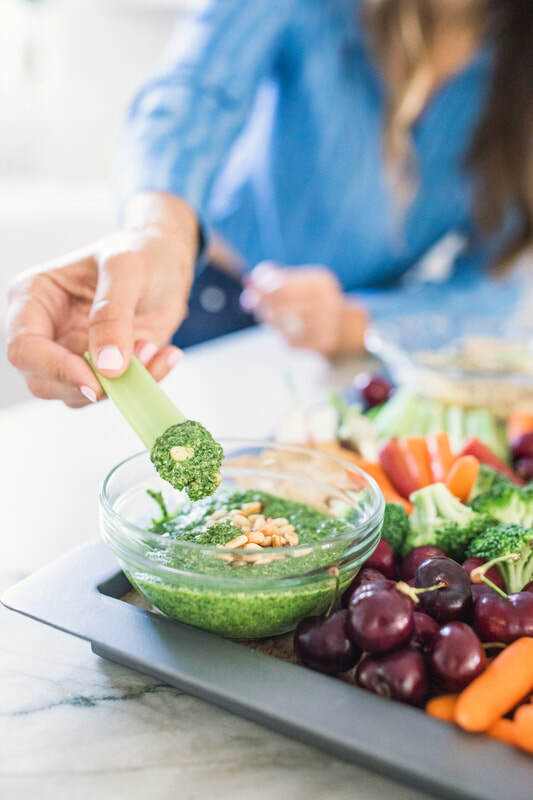 So instead of showing up with a tub of hummus from Trader Joe’s, try making one of the easy dip recipes below. 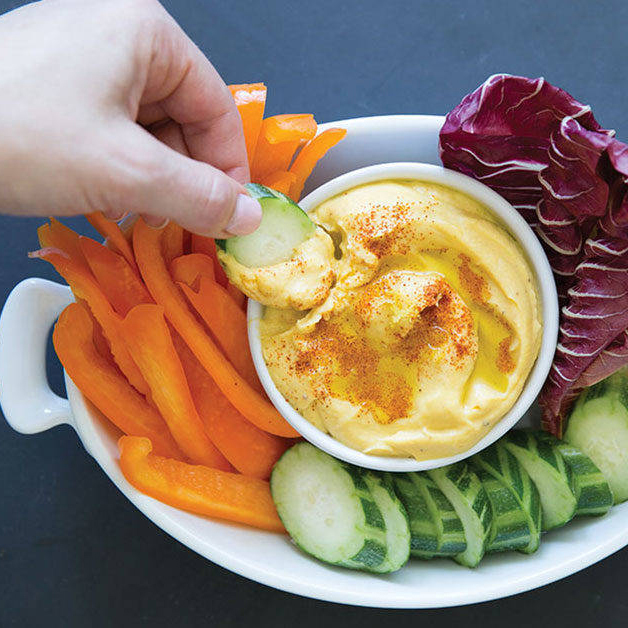 That’s it, we’re naming cauliflower as the most versatile veggie – this delicious hummus dip proves it. Who knew fresh mint was the missing ingredient in pesto? It adds an extra boost of flavor that pairs perfectly with fresh veggies or chips. 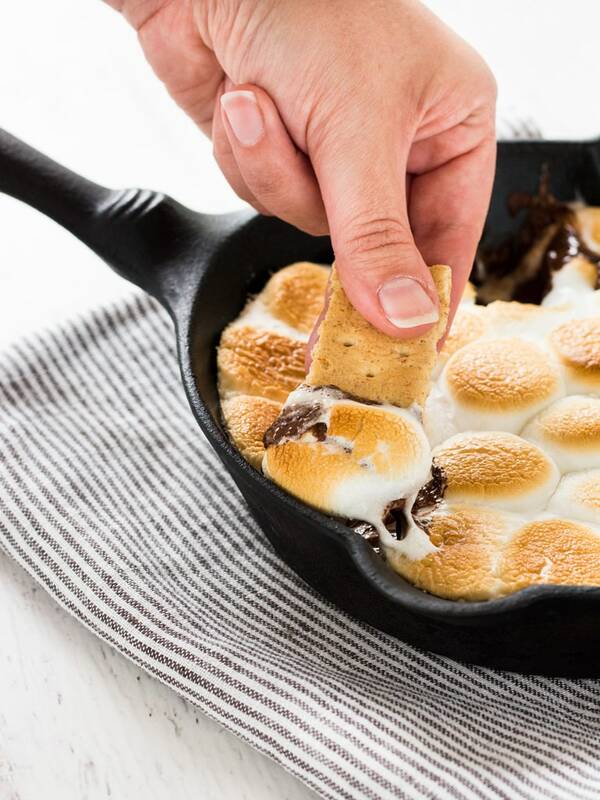 You don’t need a camp fire to enjoy s’mores. Serve the dip with graham crackers for a sweet treat. 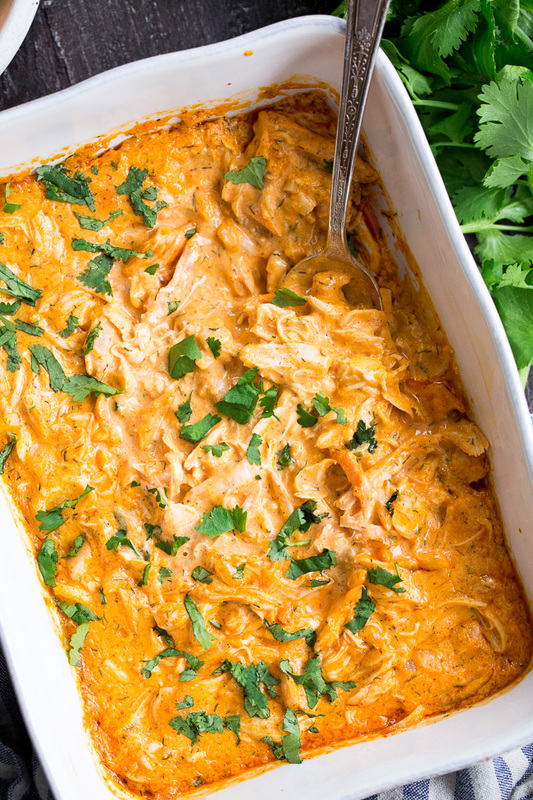 Is it even a Super Bowl party without a buffalo chicken dip? Try this paleo version for a healthier take on the classic dish. 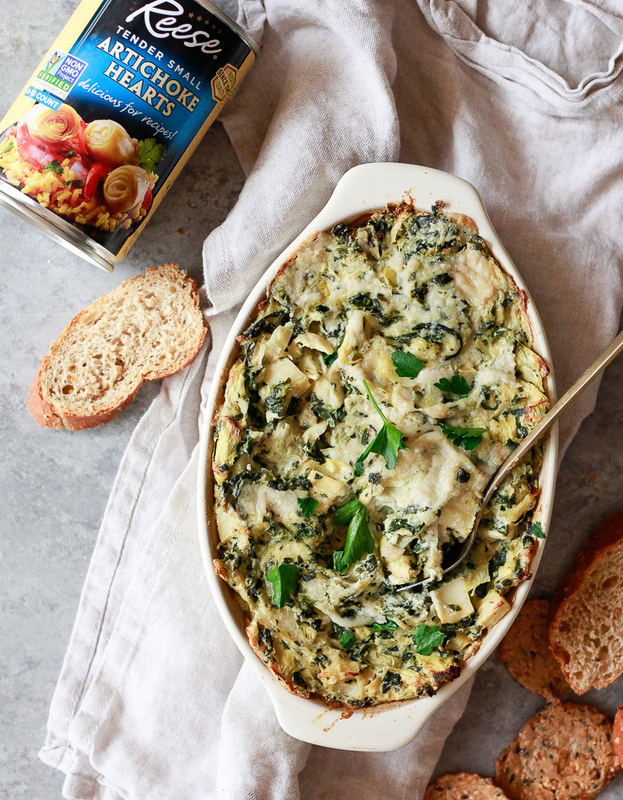 Warm, creamy, and downright delicious, this artichoke dip is also paleo, gluten-free, and vegan! 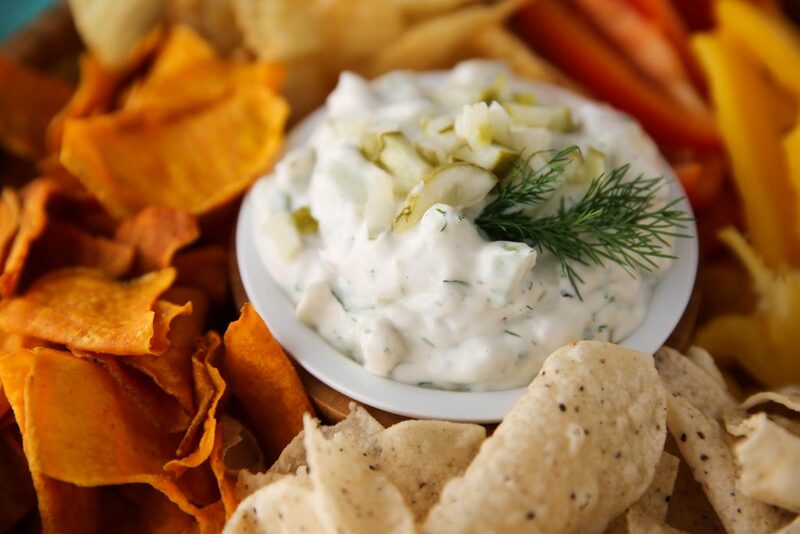 The saltiness of the chips, the tanginess of the pickles, and the creaminess of the dip – that’s one flavor combination you just can’t beat. 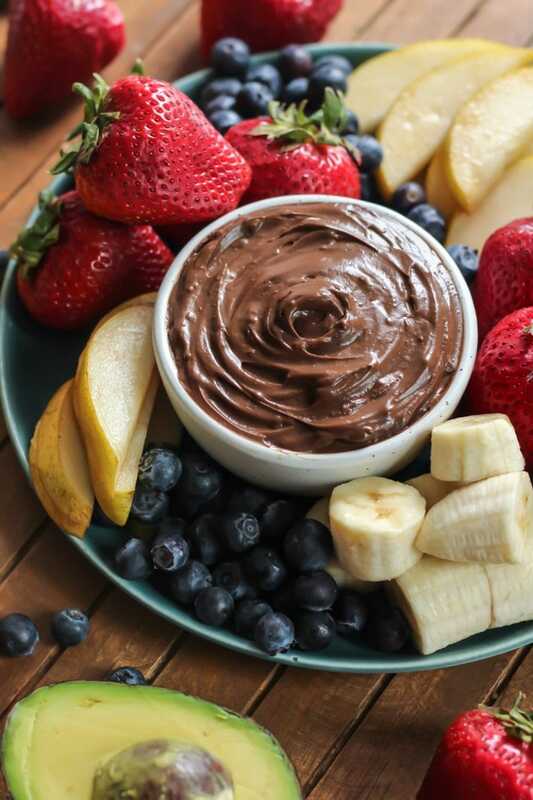 Dessert dips are so fun (not to mention, so yummy), especially when it’s packed with healthy fats. 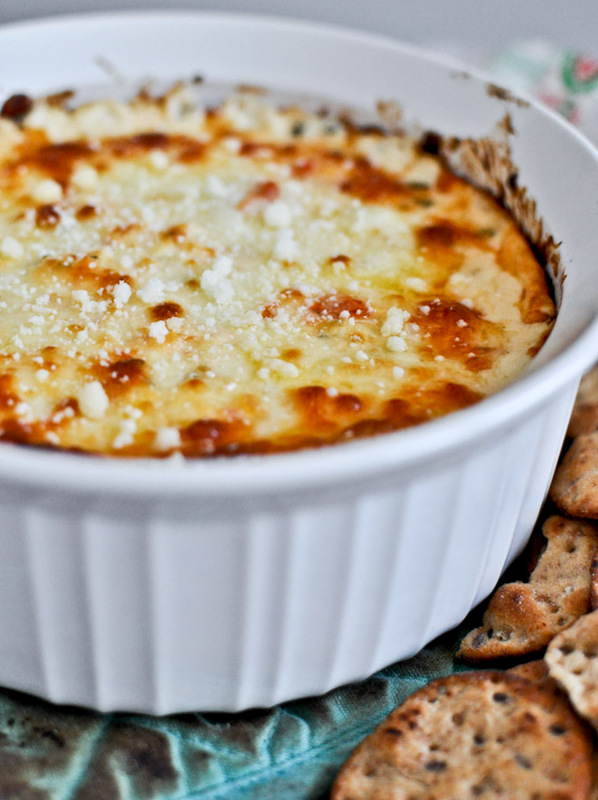 You can never go wrong with a dip that’s all about cheese – lots and lots of cheese. 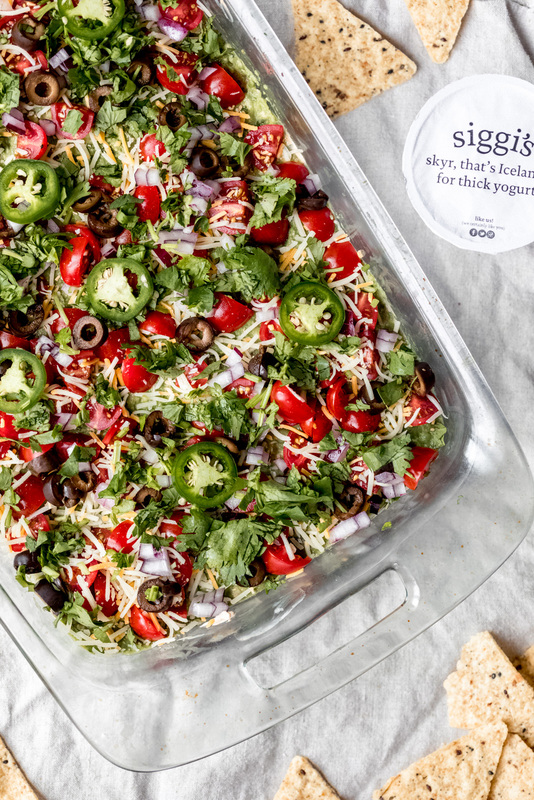 You don’t normally see the words fresh and healthy next to seven-layer dip, but it’s so fitting with this dip. 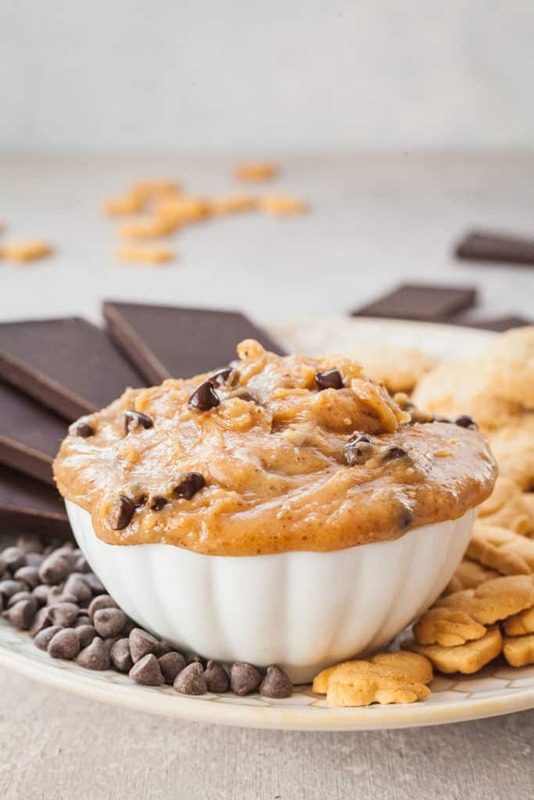 Vegan edible cookie dough…need we say more? Super Bowl Sunday means a slew of fun (and sometimes totally weird) commercials. Check out 10 commercials to look out for on Sunday. Many many terrific recipes. I’ll be sure to try some!